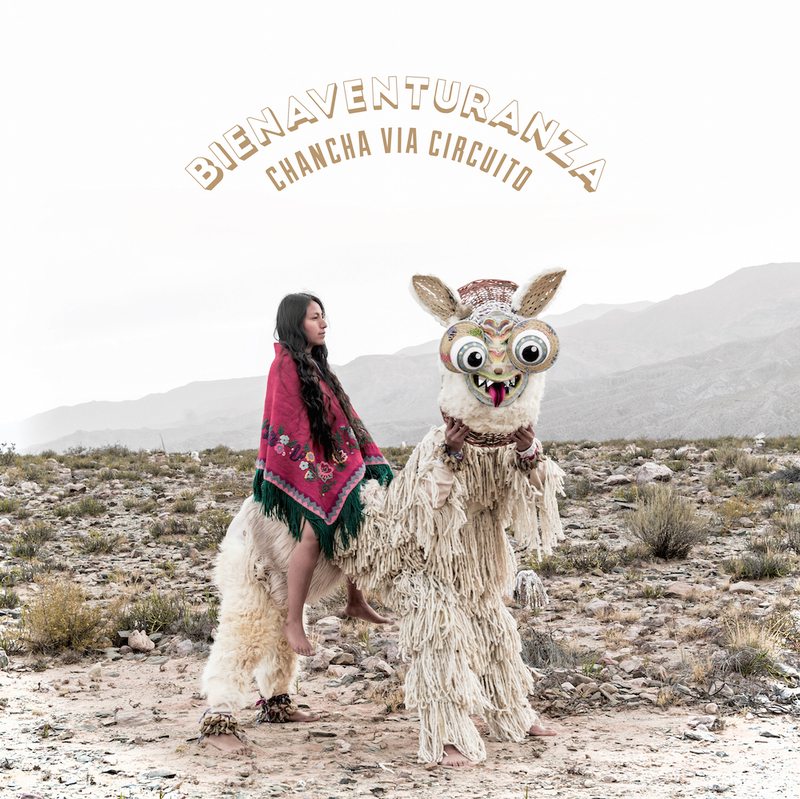 Chancha Via Circuita’s new album is called Bienaventuranza (bliss) and takes his Argentinian fusion of cumbia music – with an electronic aesthetic – to new heights. Releasing on US Wonderwheel Records, Chancha Via Circuito – a Buenos Aires native named Pedro Canal – combines Andean instruments and folklore to a distinctily Latin beat. 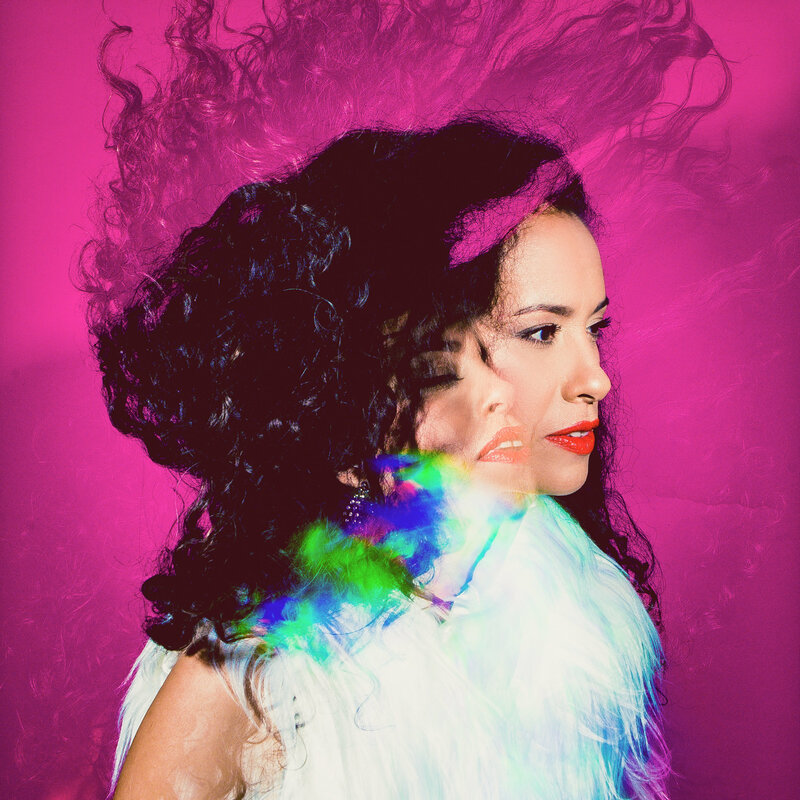 Formerly signed to ZZK and Crammed, previously acclaimed albums such as Rio Arriba (2010) and Amansara (2014), Bienaventuranza features collaborations with other stars on the digital cumbia scene – including Mateo Kingman, Kaleema, and Lido Pimienta. Also involved are Colombian dancehall don Manu Ranks and percussionist Federico Estevez. The album is out now. Two tracks featured on the latest World Treasures Music radio show – Ilaló (feat. 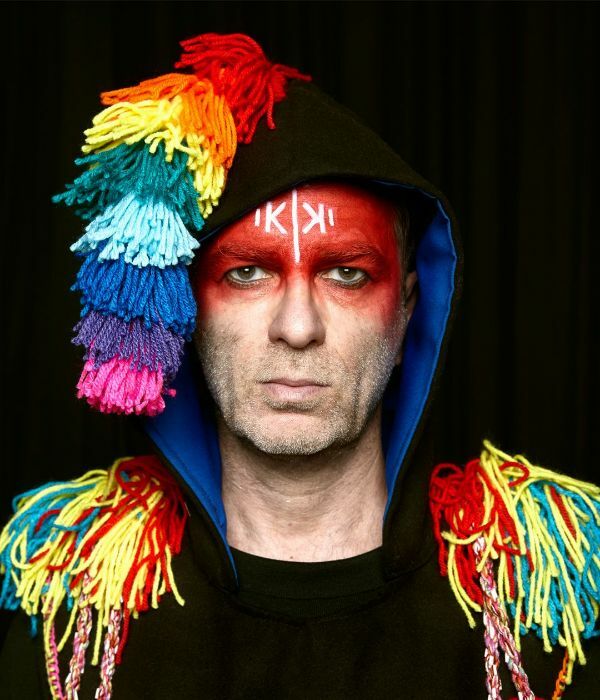 Mateo Kingman) at the five minute mark and Kawa Kawa (feat. Kaleema) at 41m.44s.